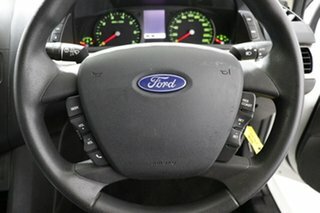 Built Ford Tough! 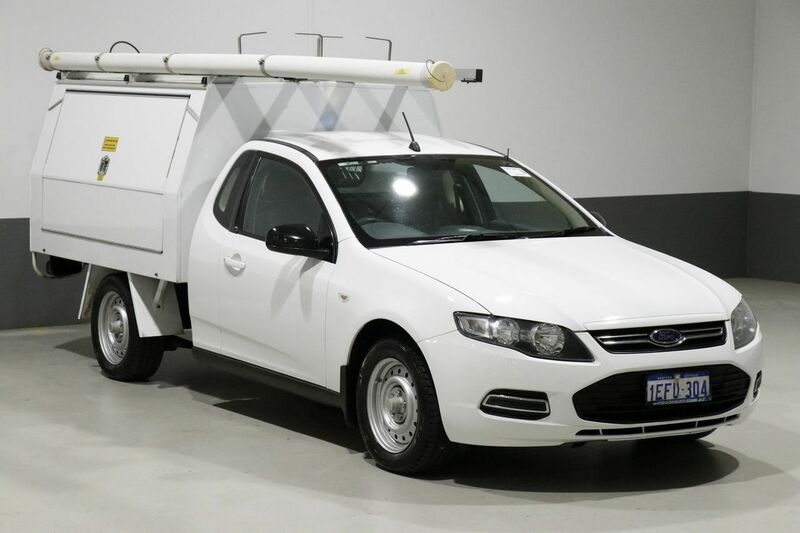 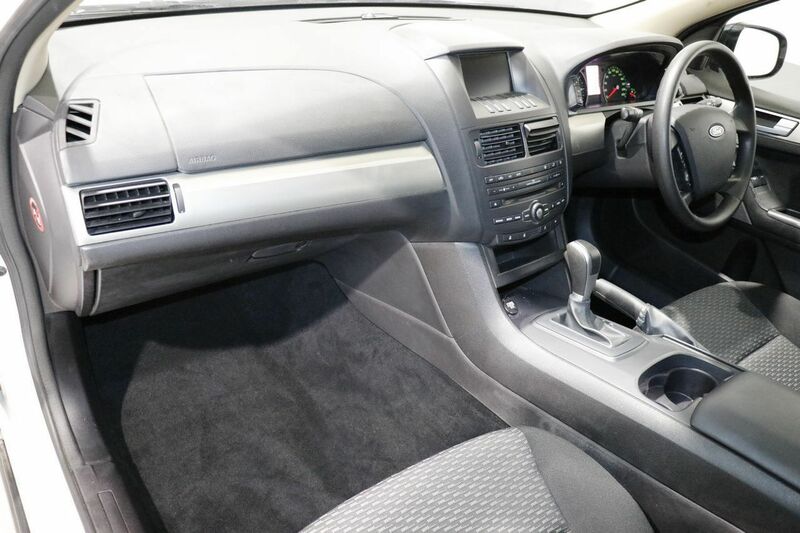 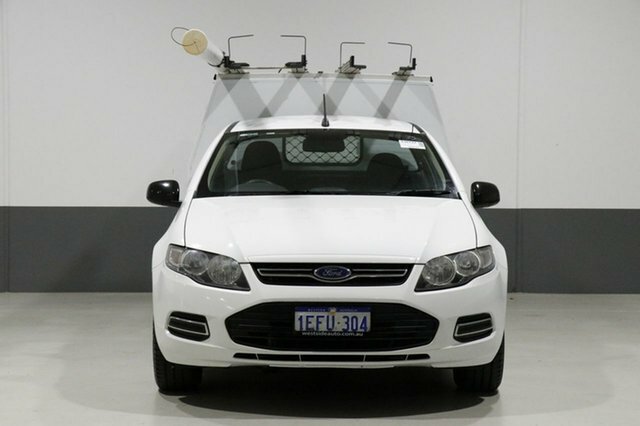 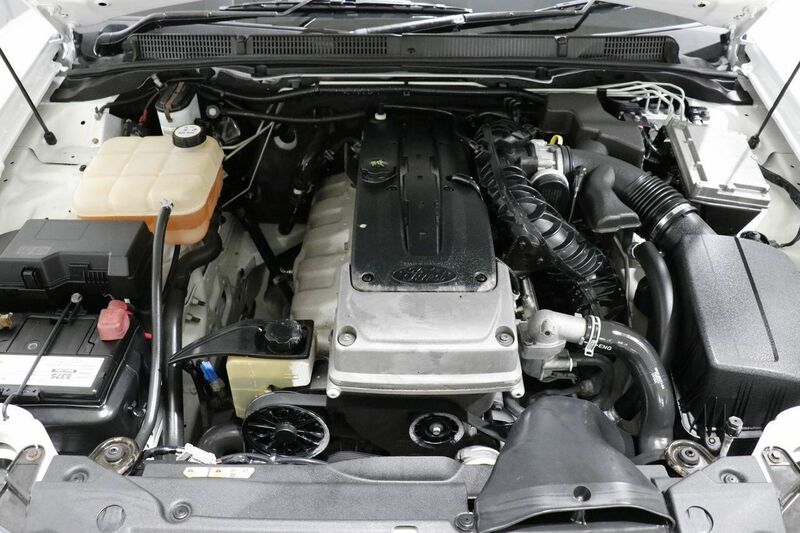 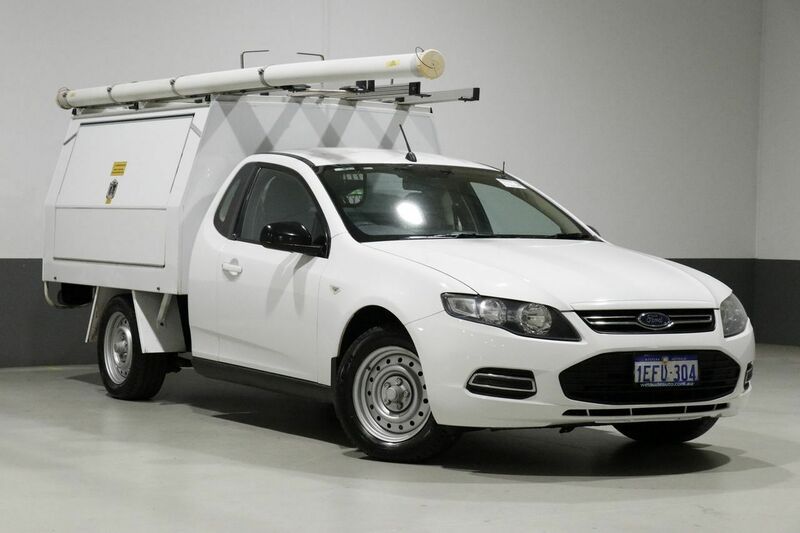 This 2013 Ford Falcon Ute has plenty to offer and is presented well throughout. 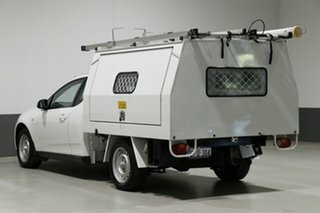 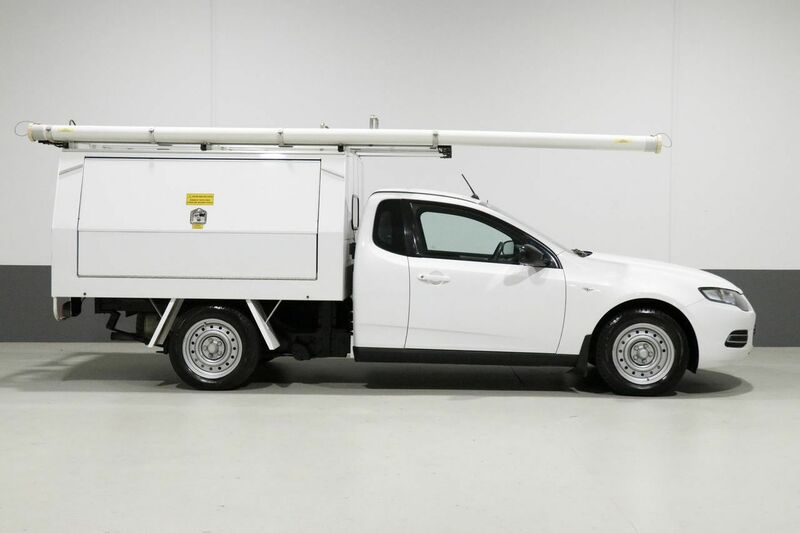 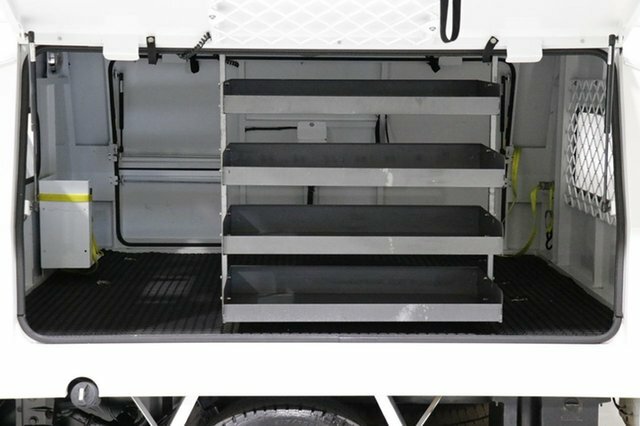 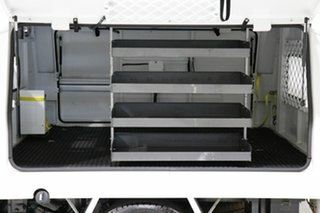 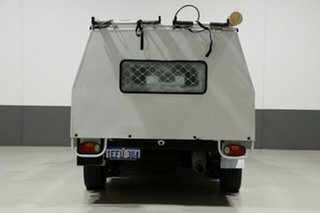 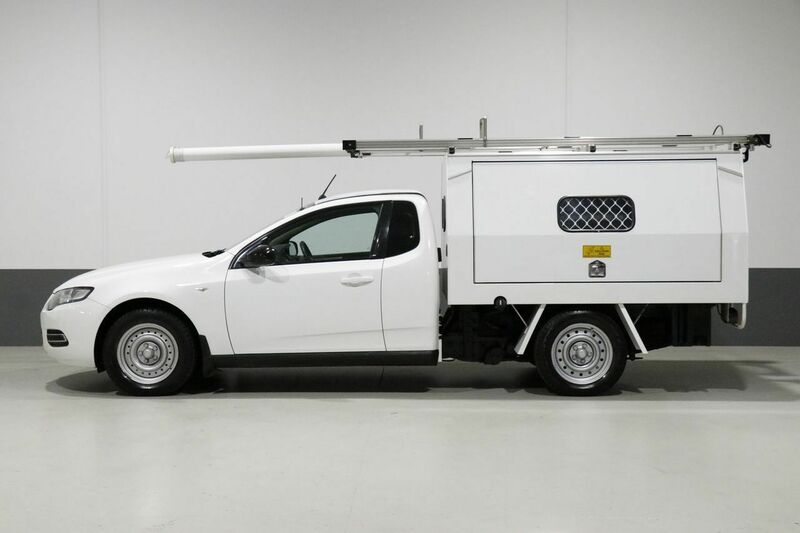 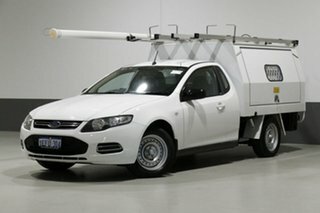 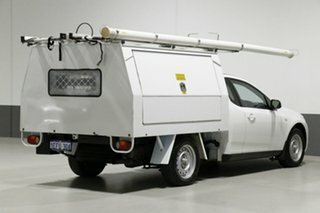 This would make the ideal vehicle for Tradieâ€™s with the full service body on the rear, perfect for securing tools and supplies. 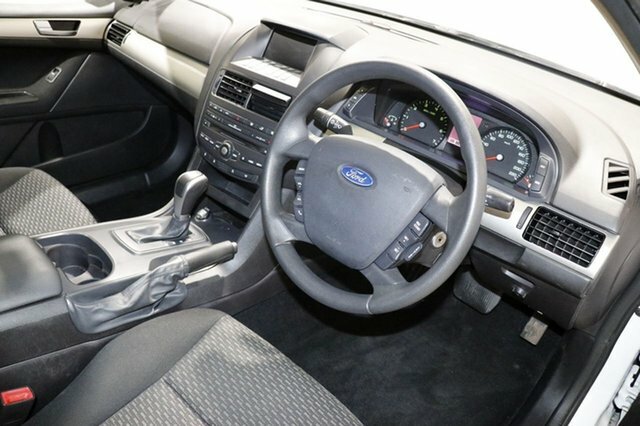 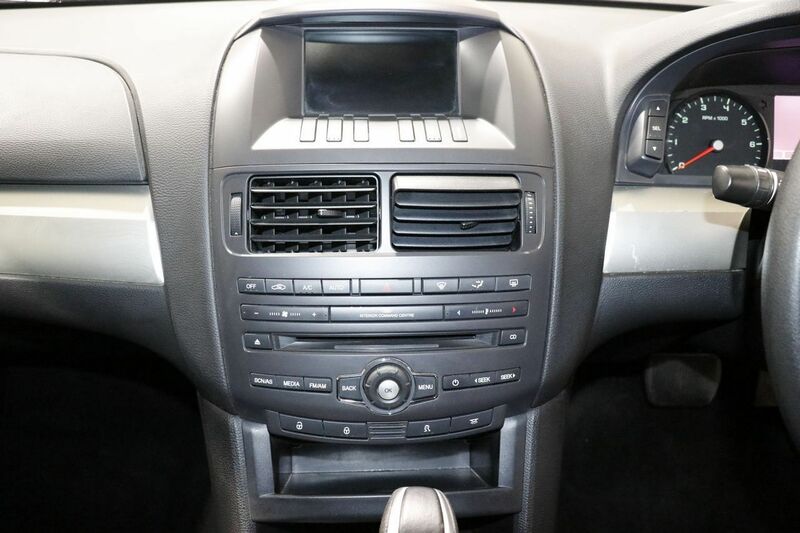 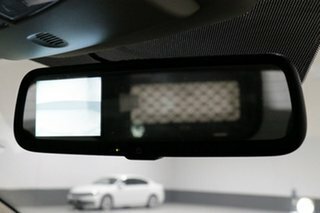 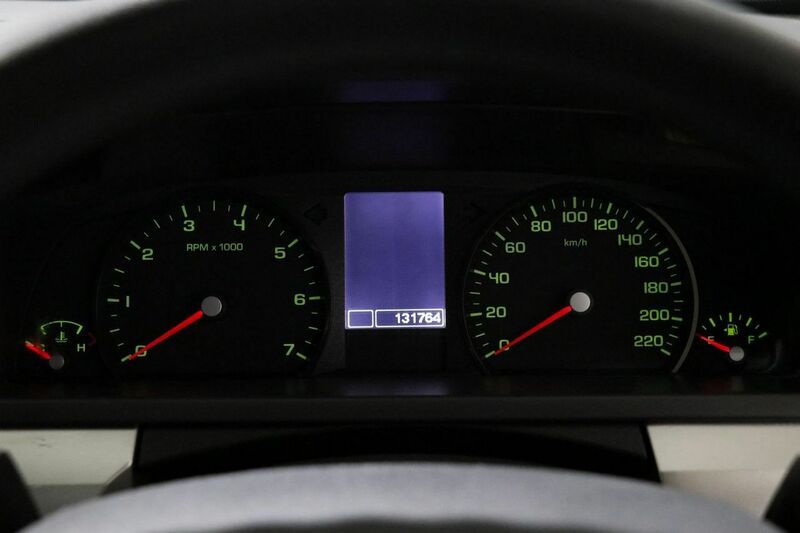 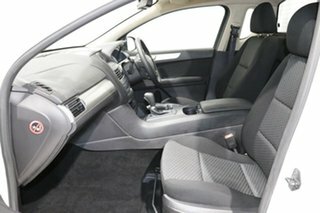 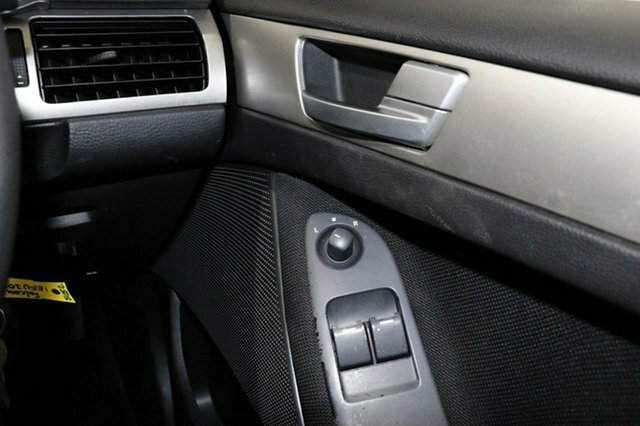 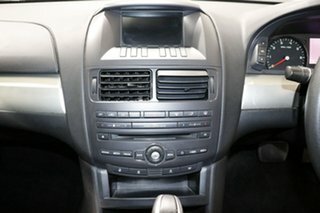 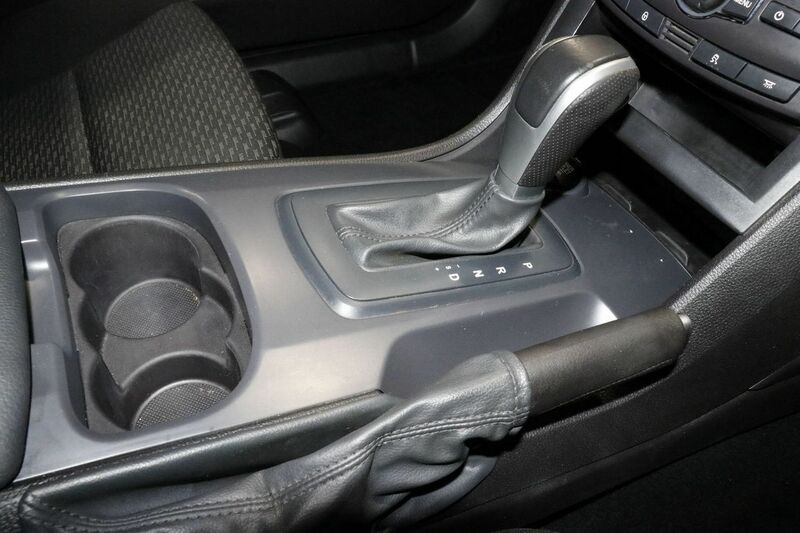 Features include cruise control, power mirrors, power steering, power windows, and has ladder and conduit carrier storage adding to the flexibility of this vehicle. 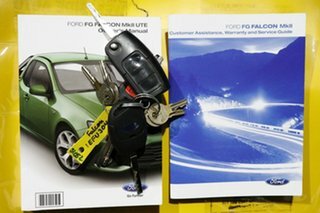 Workshop approved, priced to sell and comes with logbooks and spare key.